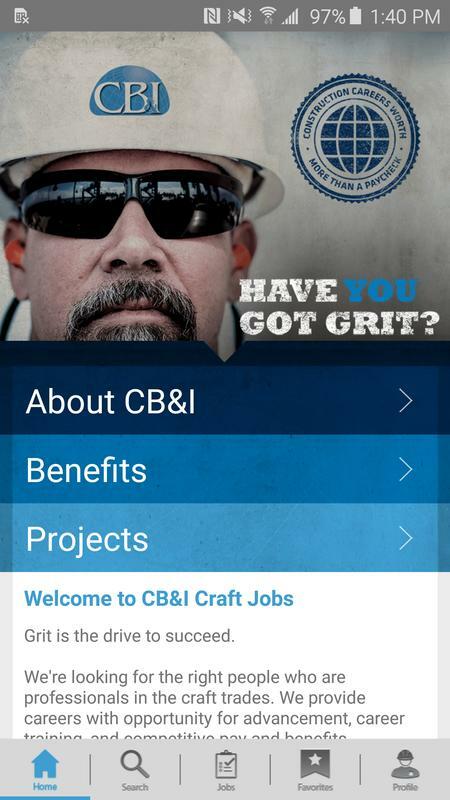 CB&I has a stellar reputation for quality craftsmanship built weld-by-weld and project-by-project over our proud 125-year history. We are currently looking for skilled trades, including welders, pipefitters, electricians, boilermakers, fitters, carpenters, painters and more at project sites, fabrication shops, warehouses and operating plants. 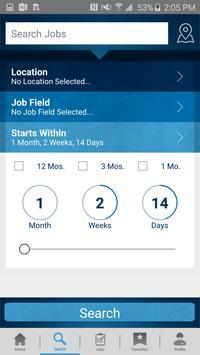 We are also seeking experienced field supervisors. 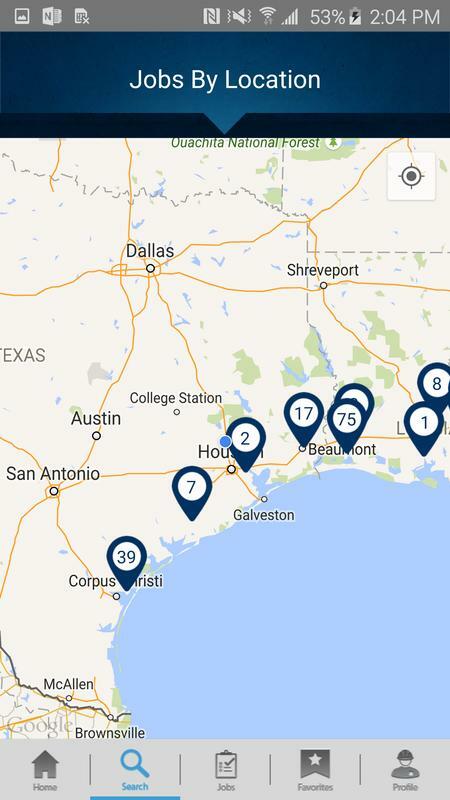 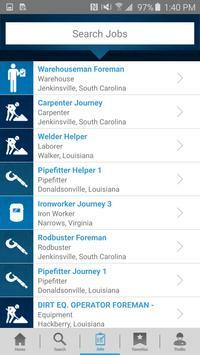 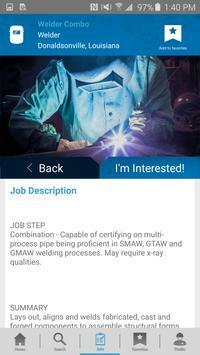 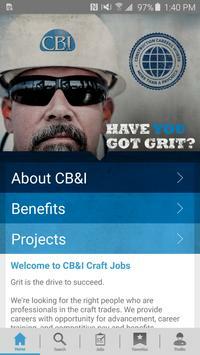 Search, view, an express interest in available jobs at CB&I all from within this app. 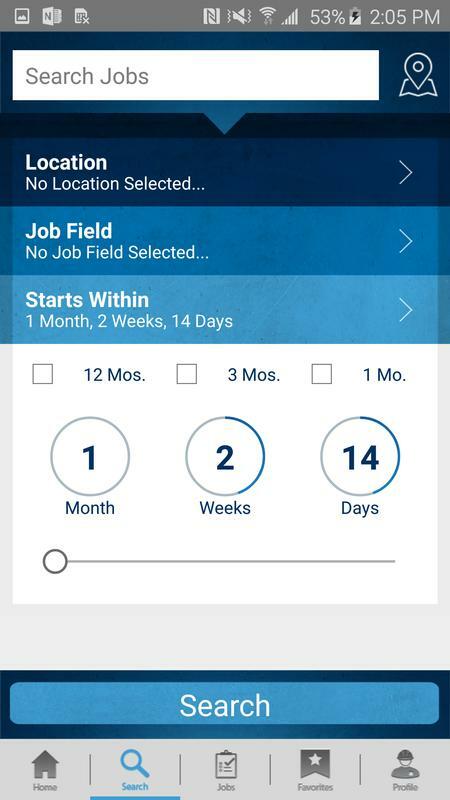 Dear Applicants, we have read your reviews, discussed the concerns among the team and decided to move the job applications to the Corporate career website. We have removed the profile section from this app but you can still browse jobs on our app and, to apply for a job you will be redirected to cbi.taleo.net.